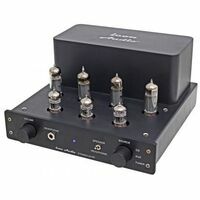 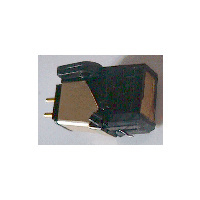 A new entry level from a high end manufacturer. 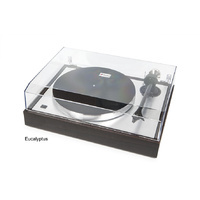 European Audio Team (E.A.T) announces B-Sharp turntable, with engineered cues taken directly from the company’s award-winning and highly acclaimed C-Major turntable. 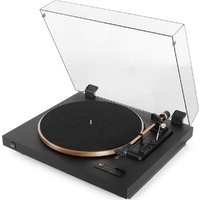 The B-Sharp sheds all of the non-essential cosmetic adornments of the C-Major without compromising performance or mechanical integrity, providing vinyl enthusiasts with a superb playback option at a more affordable price. 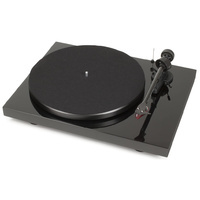 The B-Sharp turntable features the new B-Note tonearm, made from a carbon fiber alloy that is light yet rigid with a black anodized aluminum headshell. 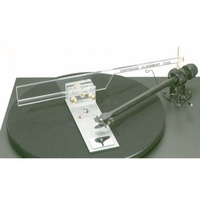 The B-Note tonearm provides all of the key features for cartridge alignment and adjustability: VTA (Vertical Tracking Angle), SRA (Stylus Rake Angle), VTF (Vertical Tracking Force), azimuth and a slotted headshell for overhang / offset angle. 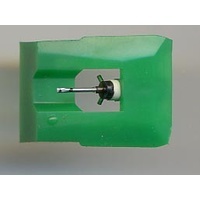 The anti-skate mechanism has been engineered for more intuitive calibration, making setup of the B-Sharp notably easier than competitive products. 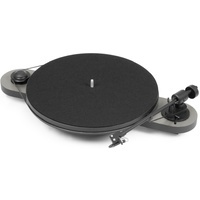 A proprietary low noise motor, floating chassis, aluminum platter and a high-density MDF low profile base are included as standard features of the B-Sharp. 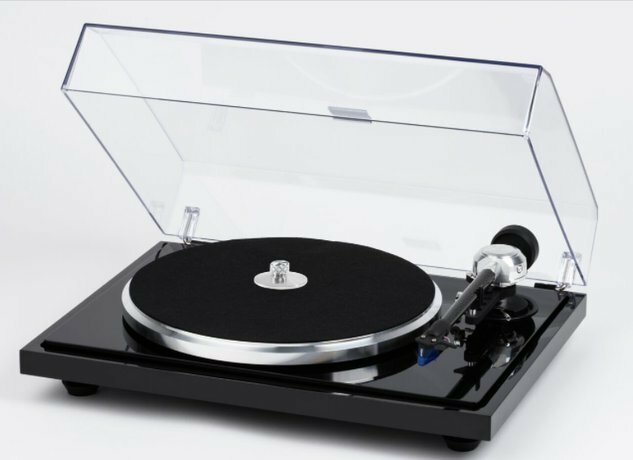 Like the C-Major, the B-Sharp uses a high-tech TPE (thermoplastic elastomers) suspension system that works in concert with adjustable feet that provide levelling ability for the table. 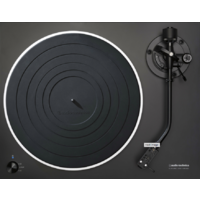 The B-Sharp comes equipped with a factory installed Ortofon 2M Blue Cartridge, hinged dustcover, low mass aluminum record clamp ( in some countries is not included) and a felt platter mat-all included. 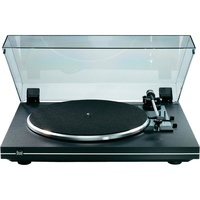 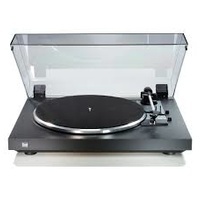 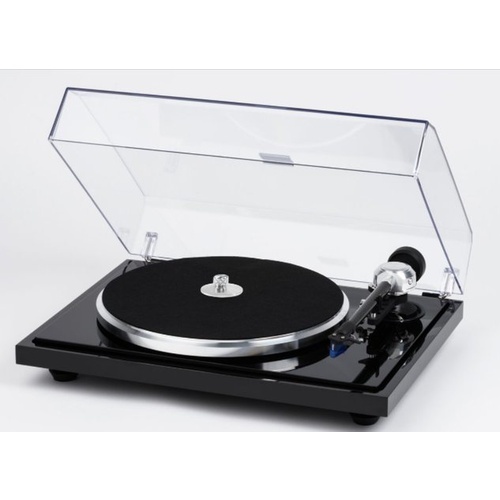 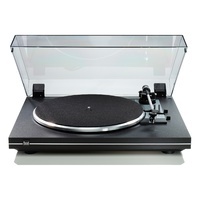 The B-Sharp delivers a level of performance commensurate with turntables at a significantly higher price Point. 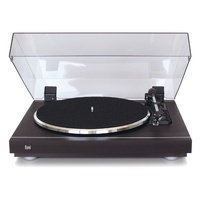 And we are confident that the B-Sharp will bring joy and lasting satisfaction to music aficionados everywhere. 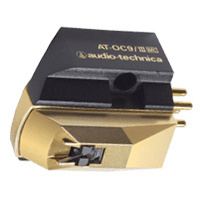 Factoring in the new tonearm, the easy-to-use anti-skate and the ready-to-play nature of the B-Sharp, we are confident that this product will become an instant classic.